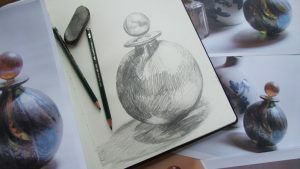 We’ve all heard that doing more drawing is a good thing – it helps to hone our powers of observation, is the best way to record ideas on paper and perfect for developing ideas. 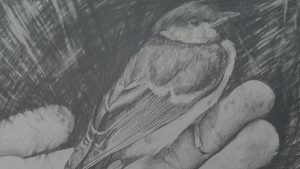 Whether you’re a complete beginner, or already a drawing convert you can learn to improve your drawing with some simple tricks, cheats and techniques. 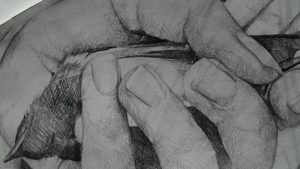 This workshop collection contains three videos. 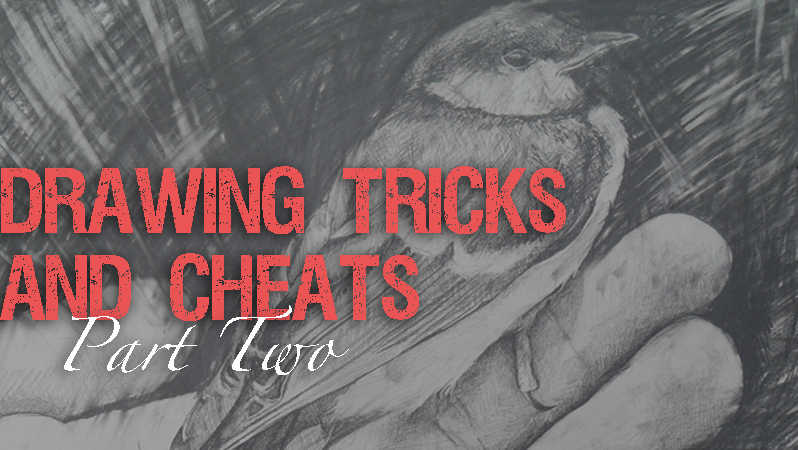 Learn some of the tricks and cheats behind making successful drawings. 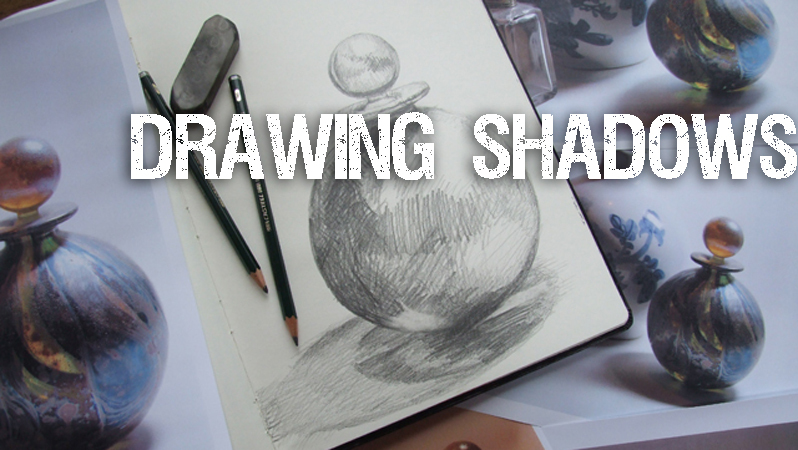 Shadows are the key to helping the objects in your drawings appear realistic.